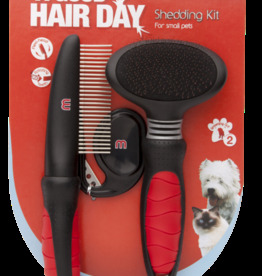 A selection of brushes, combs and flea combs for cats. 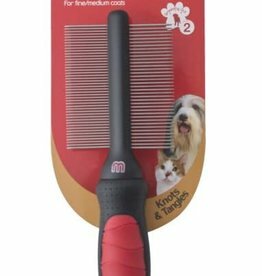 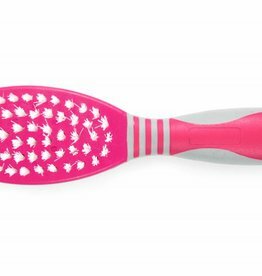 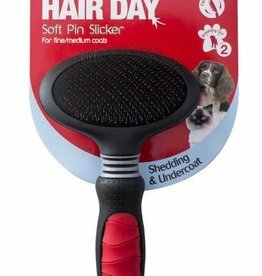 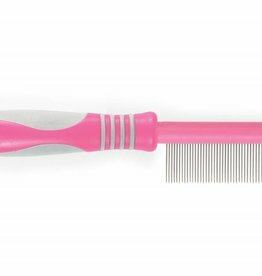 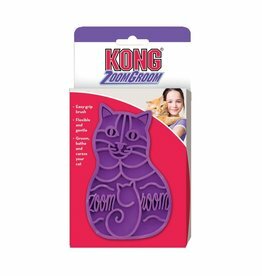 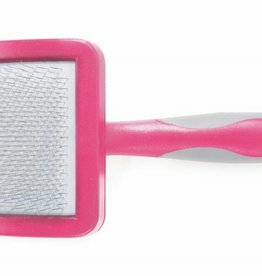 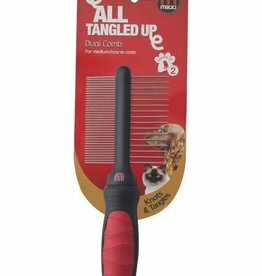 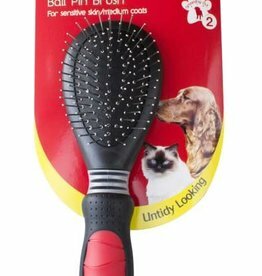 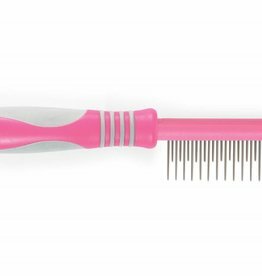 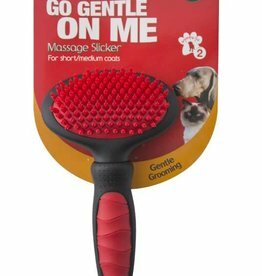 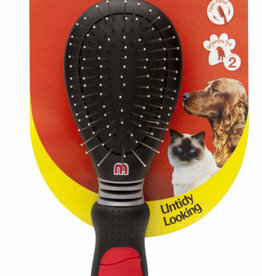 KONG Zoom Groom Brush for Cats. 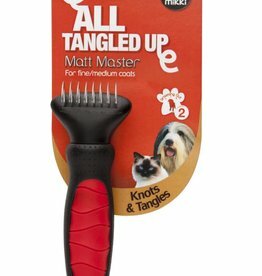 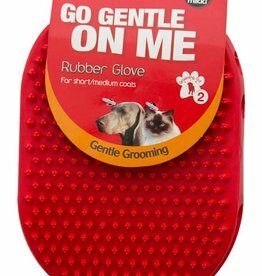 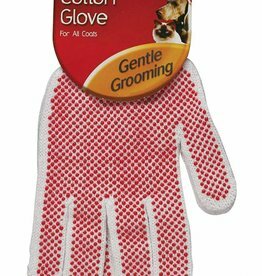 The massaging action of the rubber fingers is very soothing for your pet, and the rubber teeth remove loose hair.